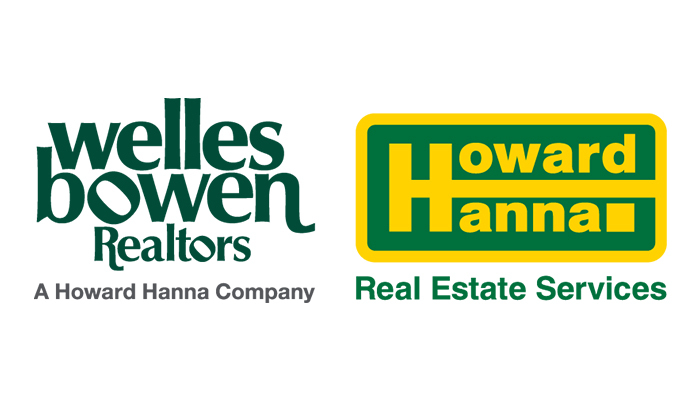 Cleveland, Ohio (January 30, 2018) – Howard Hanna Real Estate Services, the third largest real estate company in the United States, is pleased to welcome Welles Bowen Realtors to the Hanna family of companies. For over 100 years, Welles Bowen Realtors has been serving Northwest Ohio with the latest in marketing and technology. A reputable local real estate broker, Welles Bowen Realtors will now be able to provide the over 150 professionals in their 10 offices with Howard Hanna’s programs, services, and business resources. “The Howard Hanna values and company philosophy closely resemble ours at Welles Bowen. Our combined success through commitment to top notch service, our agents and our clients will help all of us to thrive in 2018 and beyond,” said David Browning, President of Welles Bowen. Agents will be able to offer exclusive Howard Hanna programs, including the 100% Money Back Guarantee. Buyers will be able to purchase a new home with confidence in their homes’ worth as Howard Hanna stands behind the value of the home. Sellers will be able to set their home apart from others on the market, resulting in the home selling for the highest market value. “Howard Hanna is dedicated to our strategic growth, and we aim to be the top choice in the Toledo area marketplace. The addition of the team at Welles Bowen Realtors will help us to achieve this in the coming year,” added Hanna. Howard Hanna Real Estate Services is the 3rd largest real estate company in America, the #1 privately owned broker in the nation, and the largest home seller in Pennsylvania, Ohio, and New York. The family-owned and operated real estate company specializes in residential and commercial brokerage service, mortgages, closing and title insurance, land development, appraisal services, insurance services, corporate relocation and property management. With 259 offices across OH, NY, PA, VA, MI, WV, NC and MD, our more than 9,000 sales associates and staff are guided by a spirit of integrity in all aspects of the real estate process.